The world is changing fast. Production processes and machines must work faster and more efficiently. Trends such as miniaturization are continuously developing. Therefore, the demands on systems and components are rising. 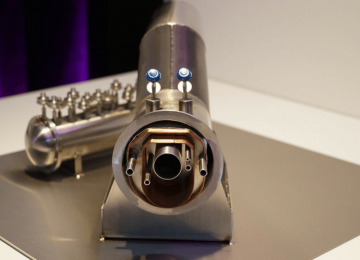 At the Precision Fair, you will find all the knowledge needed to design, produce and assemble at the highest level and according to the highest quality requirements. 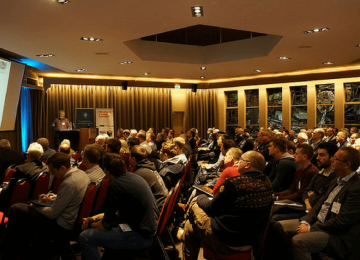 The upcoming 2019 edition of the Precision Fair on November 13 and 14 pays extra attention to business opportunities for the precision engineering industry. During the Big Science congress program, you will discover everything you need to know about the national science agenda. Here, all national and European projects where government investments and interesting tenders can be expected will be presented. 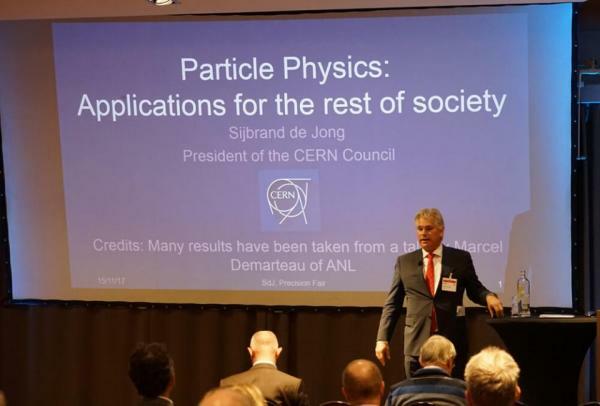 Furthermore, the Precision Fair will also place other growth markets such as (aero) space and precision technology in healthcare in the spotlight. With over 280 exhibitors and an extensive knowledge program, the Precision Fair connects science with practical application. 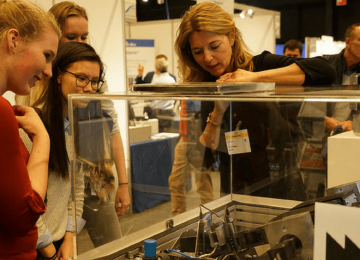 Be inspired by contributions from all Dutch technical universities, meet leading companies and view demos of new applications. The demands of the market are ever increasing. And the solutions are getting more complex as a result. In order to meet the expectations, The market is continuously increasing its demands which results in more complex solutions. To accommodate these demands, the high-tech manufacturing industry needs to cooperate intensively. Strategic suppliers with high expertise are of great importance and play a key role in order to achieve success. 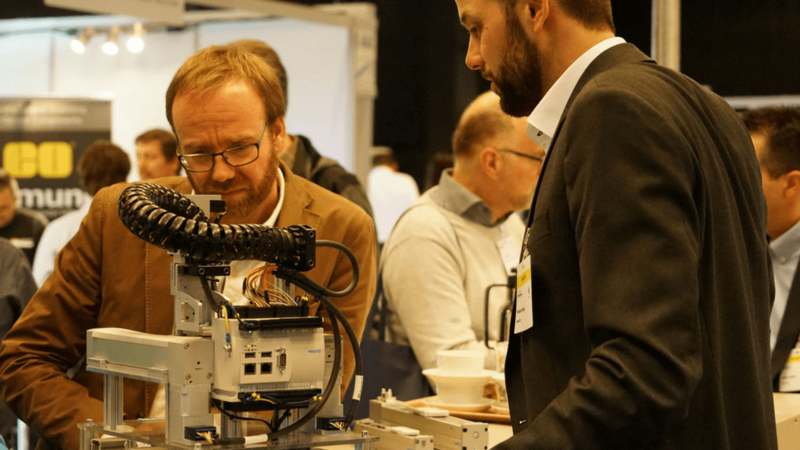 At the Precision Fair, you will find an important part of the supply chain: from engineering to material processing, from components to assembly specialists and from measuring equipment specialists to system suppliers .